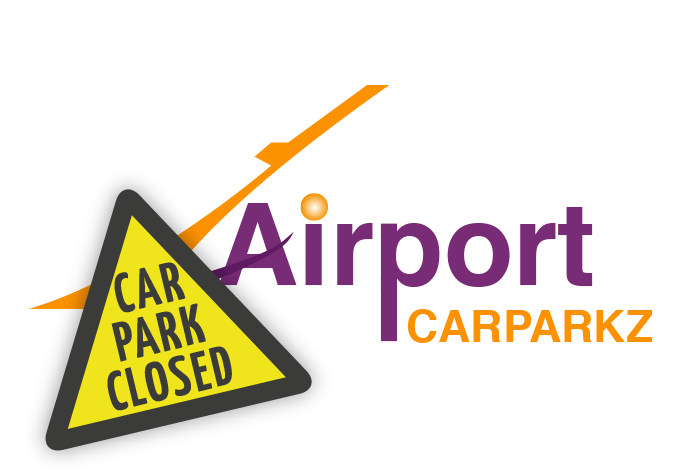 Airport Carparkz Park and Ride: the name says it all - park and then ride the bus to the airport. This new service for Luton airport parking means you can park close to the airport quickly and easily. Simply park your car, leave your keys, unload your luggage and hop on to the next bus to the airport - they run 24 hours a day. Our customers rated Luton Carparkz Park And Ride on average 8/10 (479 reviews). Read Luton Carparkz Park And Ride reviews.